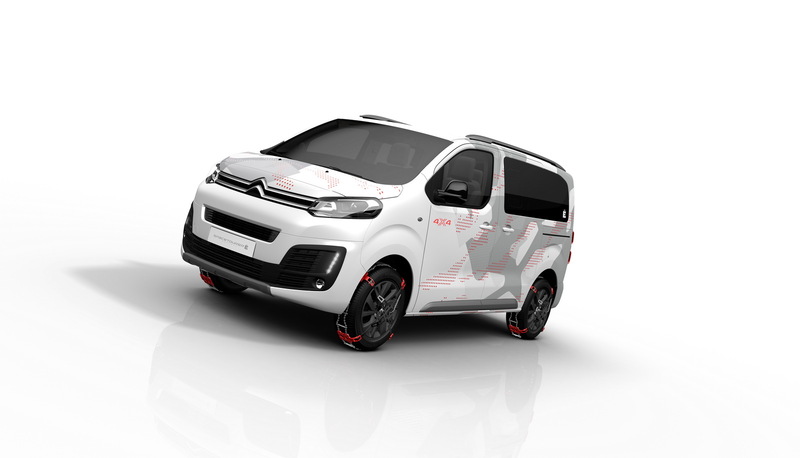 The Citroen SpaceTourer in its latest generation has been a great fun to drive van, with a gorgeous design, impressive interior and the latest gadgetries inside; not to mention the high-performance powertrains under the hood. 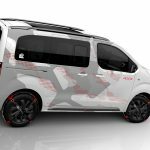 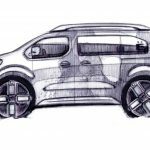 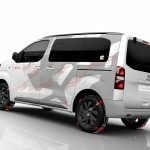 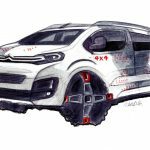 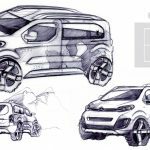 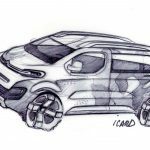 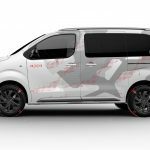 Its success has determined the French manufacturer prepare a special concept which will be officially unveiled at the upocming 2017 Geneva Motor Show. 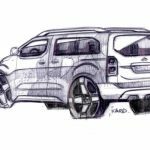 The heat is on in Geneva, with plenty of new concepts to be released, which would eventually lead the way for new models. 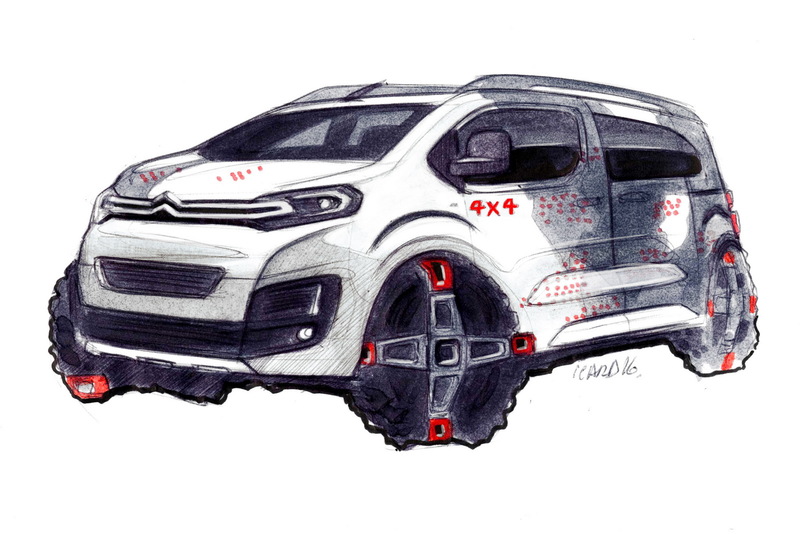 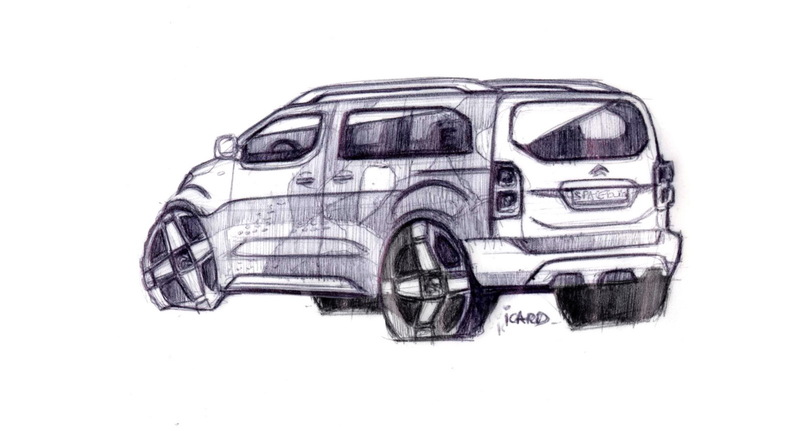 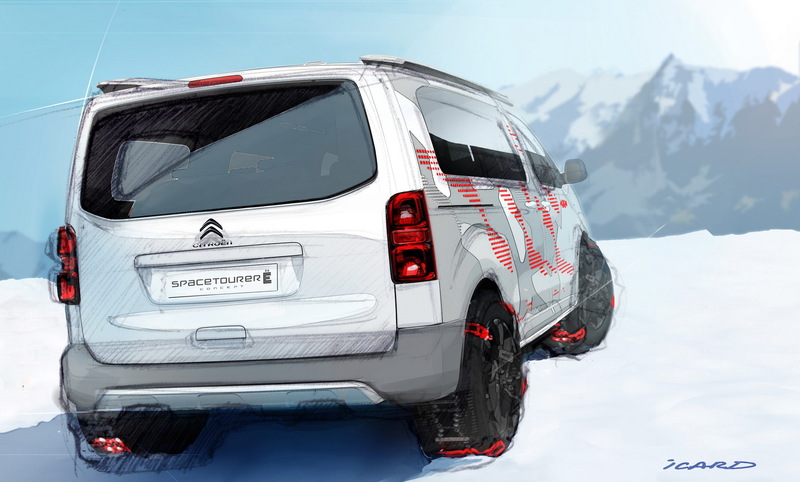 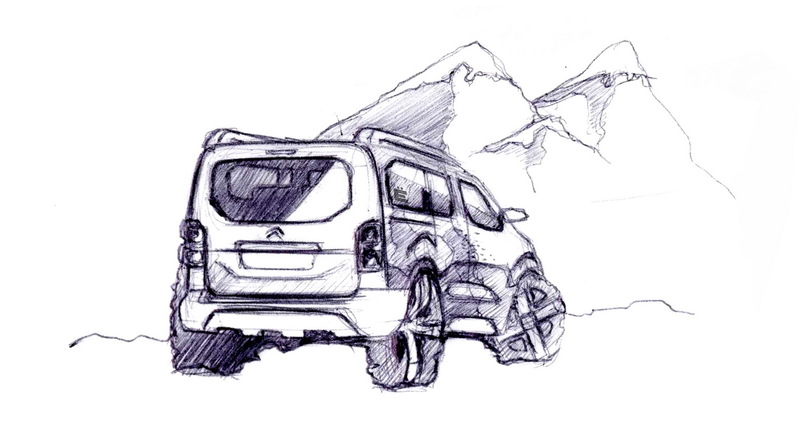 Citroen is also kicking with its all-new SpaceTourer 4×4 E Concept. 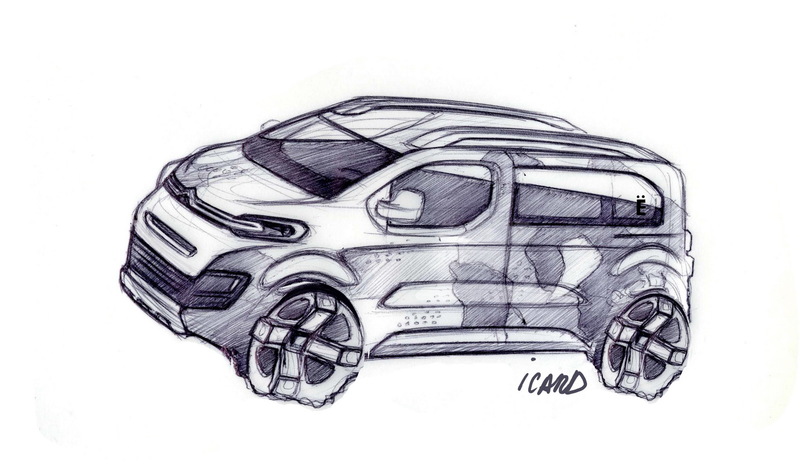 As for a future model based on such an extravagant concept, we still have to wait for new details. 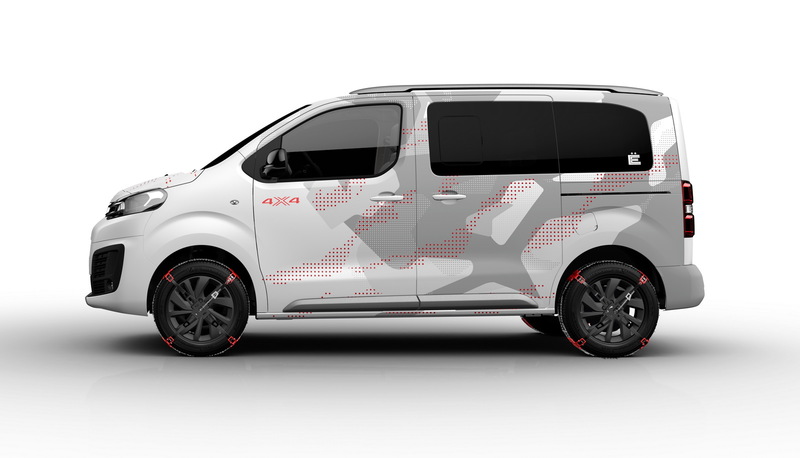 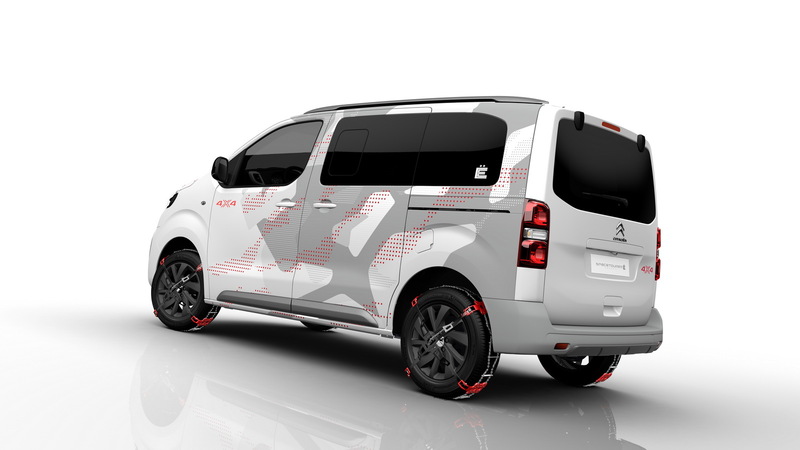 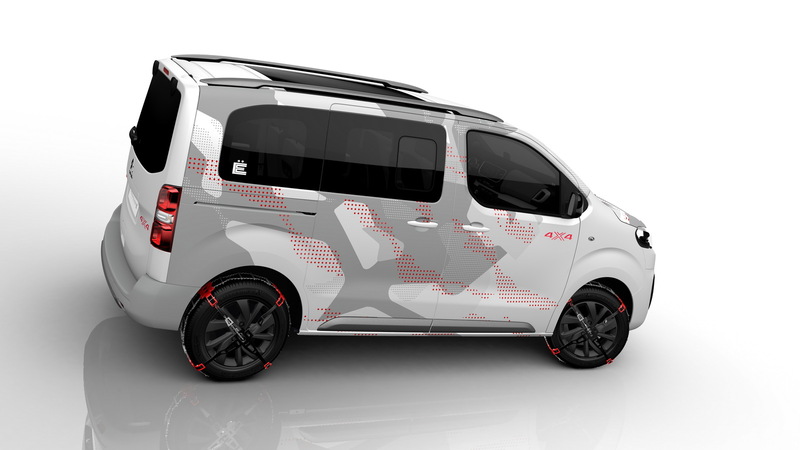 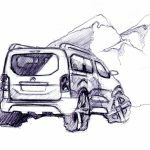 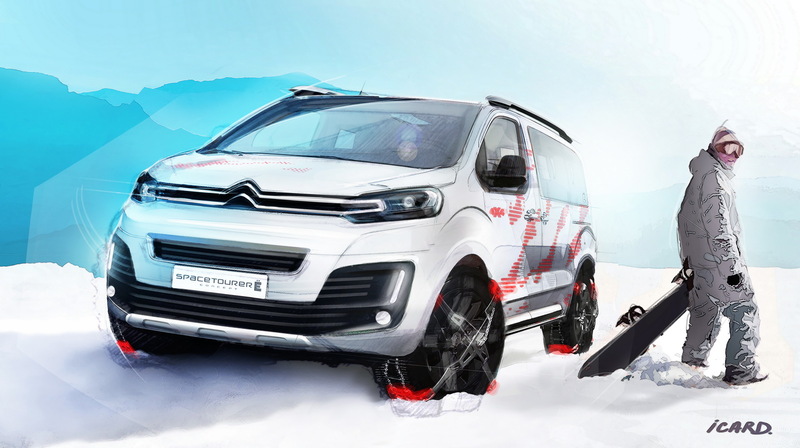 Anyway, the concepts looks more futuristic, coming with a wider body and bolder design, highlighted by front and rear protective skid plates, roof bars and more prominent alloy wheels, which now come equipped with snow chains and other asuch equipment. 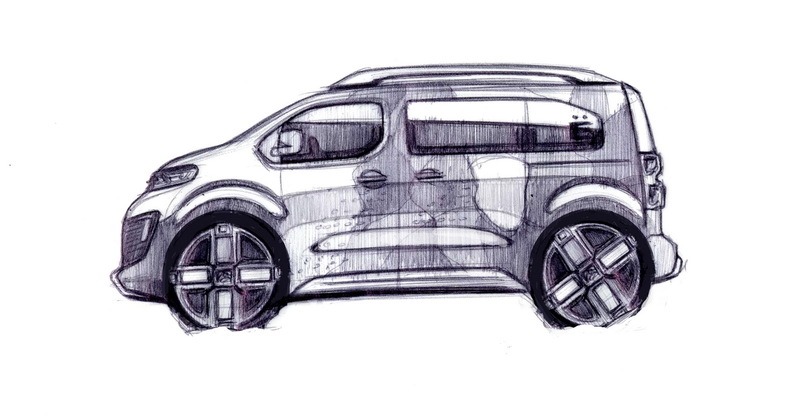 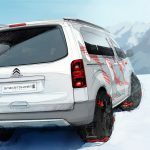 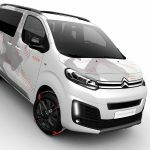 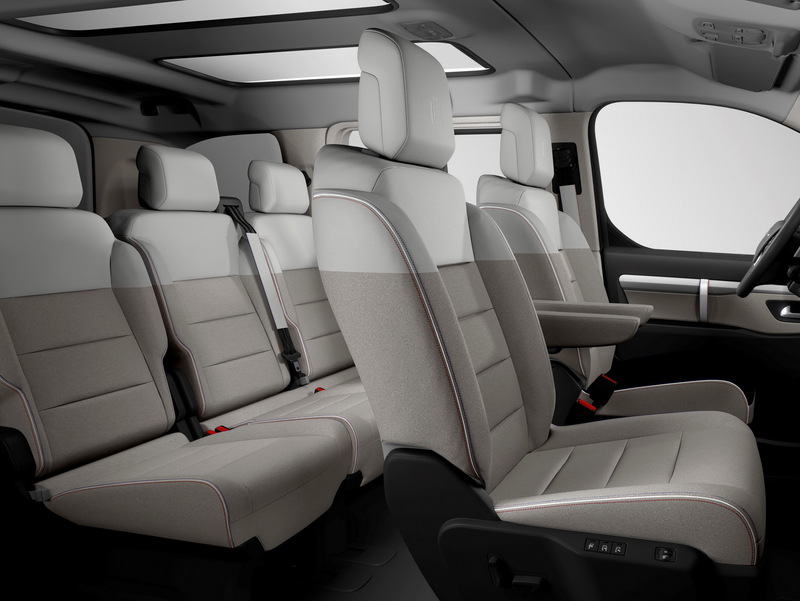 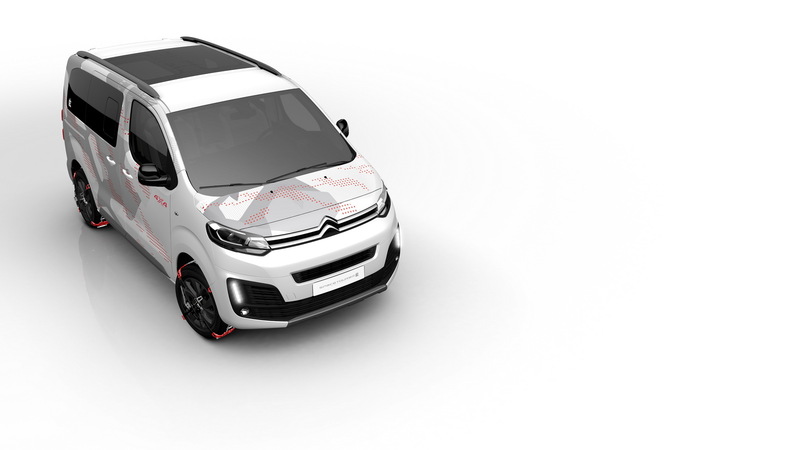 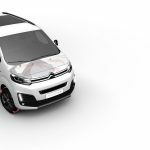 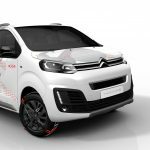 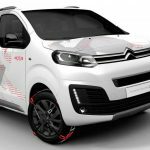 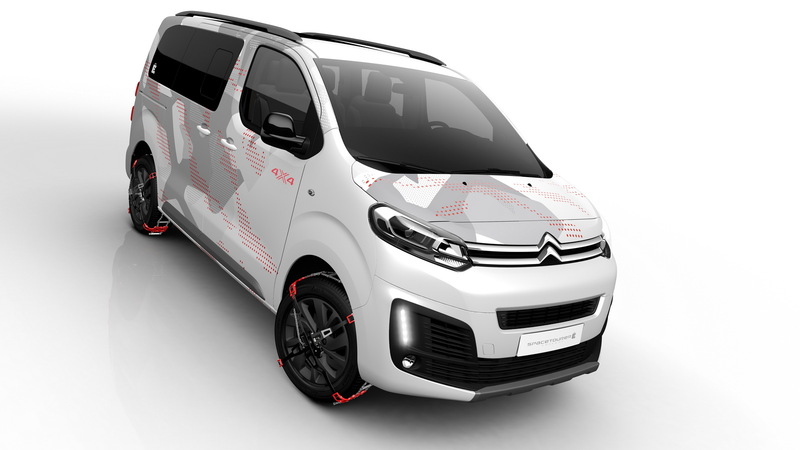 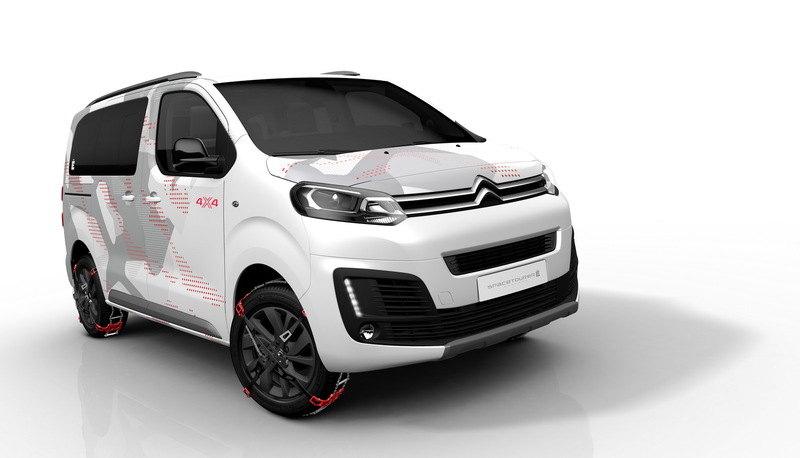 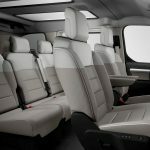 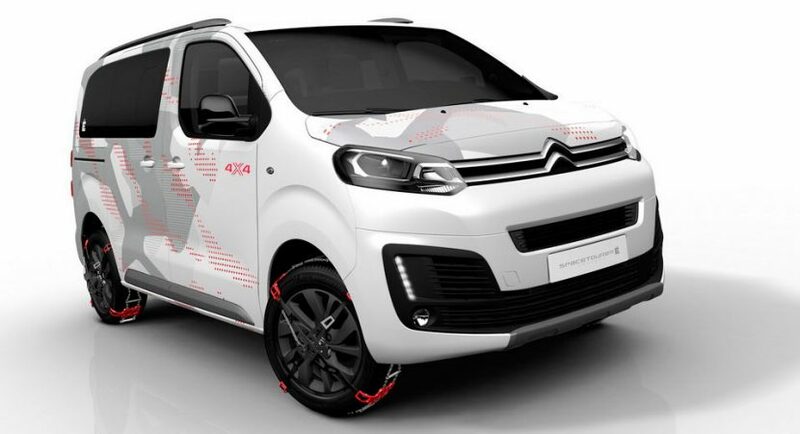 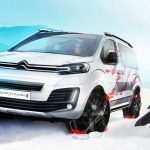 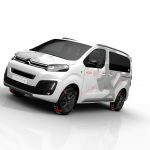 Inside, the all-new Citreon SpaceTourer 4×4 E Concept will be fitted with new materials, like white leather and grey Alcantara on the seats, adding as well the latest infotainment system with satellite navigation and much more. 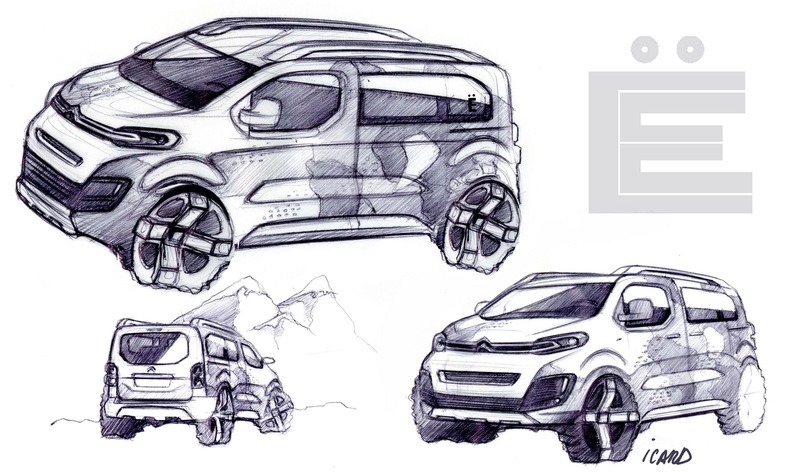 In the engine department, the SpacetTourer 4×4 E Concept will feature the 150 BlueHDi diesel engine with six-speed manual transmission and an all-wheel drive system. 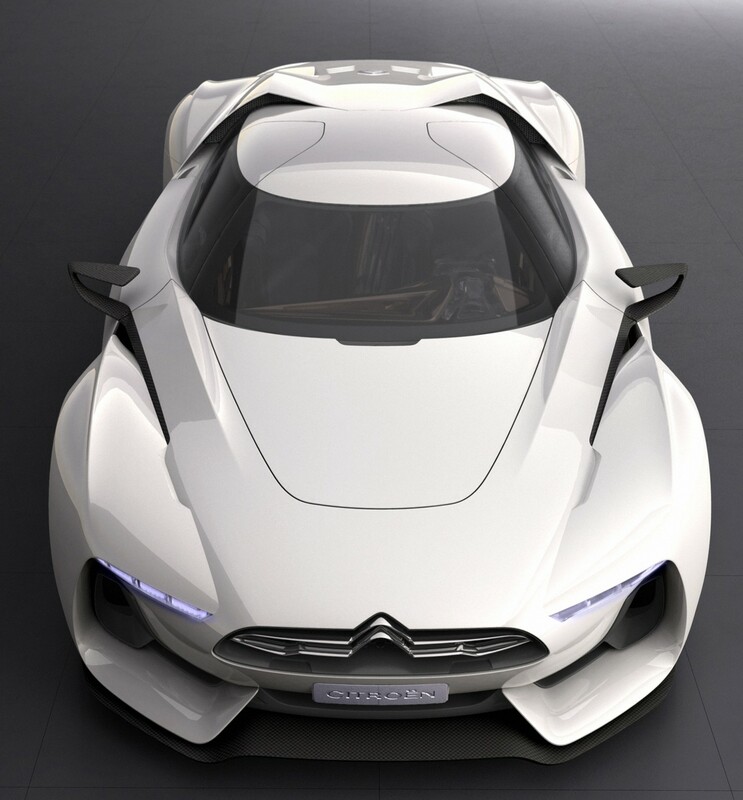 We should be able to find out full details at he 2017 Geneva Motor Show, meanwhile stay tuned for out latest auto news!